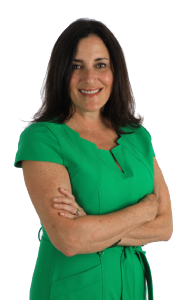 Karen’s investment in building long-lasting client relationships, coupled with her more than 20 years of diversified pharmaceutical marketing experience, have made her the strong leader she is today. Her strategic vision and problem-solving skills make her a valuable member, not only for her internal team, but for clients as well. For the last decade, Karen has passionately committed herself to the access and reimbursement side of the business and is an expert in this important market access category. Karen enjoys the outdoors—especially spending time in Vermont in the summer. She is also trying hard to reduce her footprint on the environment through gardening and recycling.